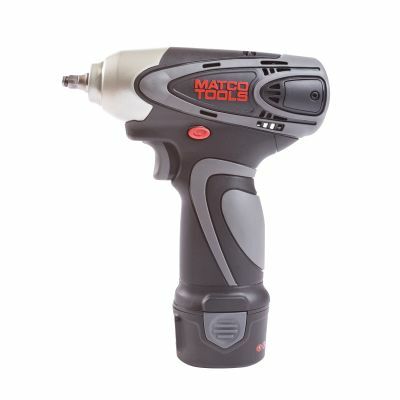 One of the smallest tools on the market provides up to 60 ft. lbs of max torque. Tool features replaceable carbon brush motor which makes it easy for the user to extend the life of the tool. Trigger activated LED lights the work area in poorly lit shop environments. Ergonomic variable speed trigger provides precise control and 2,400 blows per minute. One hand forward/reverse knob makes changing direction in tight quarters easy. Compact powerful tool is perfect for work under the hood or in the interior where larger tools have a tough time operating.